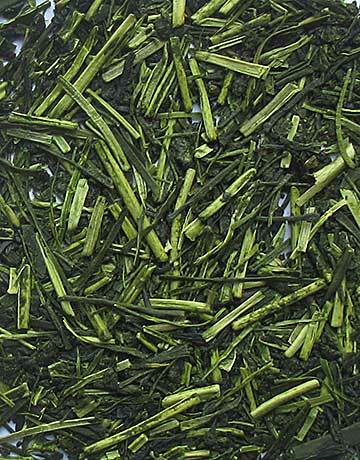 This gourmet sweet Japanese tea contains selected bud stems (Kuki) and tea leaves from Sencha production on award-winning tea estates. 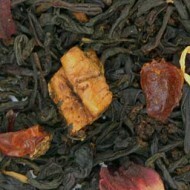 The soothing infusion is light in the cup with mildly nutty notes. 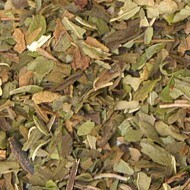 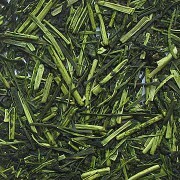 The leaf and stem combination is well balanced and less astringent than other Japanese green teas. 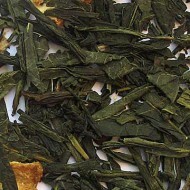 This tea is produced and blended with expert attention in the popular Shizuoka prefecture of Japan where they specialize in leading-edge research on the benefits that can be obtained from green tea. 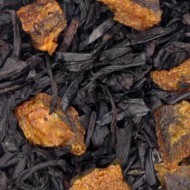 We recommend multiple, one-minute steepings for this tea.